A Progress MS-08 cargo spacecraft has docked with the International Space Station (ISS) after a two-day flight around the Earth, Russia’s Flight Control Center reported on Thursday. 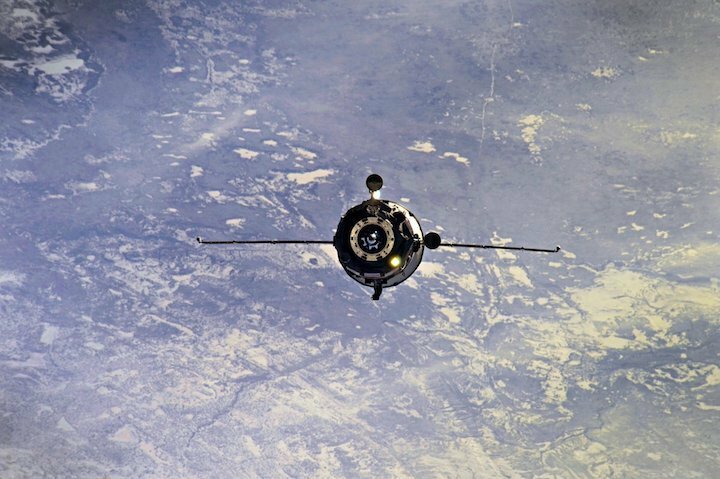 "The Progress MS-08 cargo spacecraft docked with the orbital station in automatic mode at 13:43 Moscow time," the Flight Control Center said. The resupply ship docked to the Zvezda service module, it added. A Soyuz-2.1a carrier rocket with the Progress MS-08 resupply ship blasted off from the Baikonur spaceport in Kazakhstan at 11:13 Moscow time on February 13. 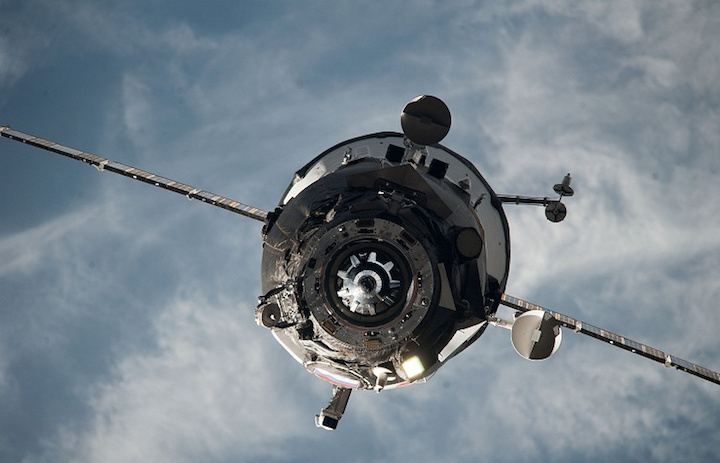 The Progress cargo spacecraft reached the orbital station using the traditional two-day scheme (about 50 hours of the flight). It delivered 1,390 kg of dry cargo, 640 kg of propellant, 420 kg of water and also 46 kg of compressed air and oxygen storage tanks, scientific equipment, components for the life support system, containers with foodstuffs, clothing articles, medicines and personal hygiene items for the ISS crewmembers. The launch of the Russian resupply ship was scheduled for February 11 and the cargo spacecraft was expected to arrive at the space station on the same day, using a short two-rotation scheme (3.5 hours of the flight) for the first time. However, the automatic system switched off the carrier rocket’s engines just several seconds before the scheduled start. As Director for Quality at the Roscosmos State Space Corporation Andrei Kalinovsky told TASS, a faulty onboard computer of the Soyuz 2.1a carrier rocket was behind the automatic cancellation of the launch on February 11. 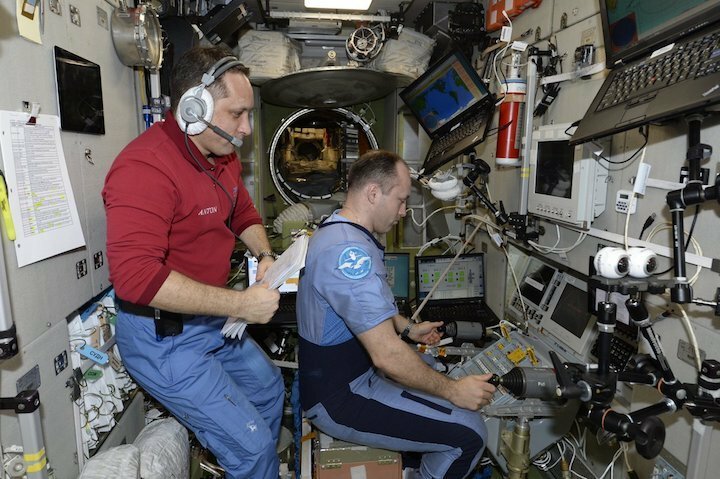 By today, Russia has tested and frequently uses another short four-rotation scheme when the spacecraft’s flight to the ISS lasts about 6 hours. This scheme is used for the launch of both Progress resupply ships and manned Soyuz spacecraft with cosmonauts on their board. Russia may return to the new two-rotation scheme during the launch of the next Progress MS-09 resupply ship scheduled for July 10 this year.